Another freebie pointed out by the mommy blogs. 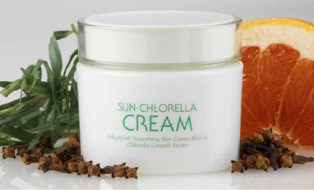 Thanks to Good Deal Mama for noting this free two-week supply of Sun Chlorella Cream®. Get yours here.